This weeks' episode was sponsored by The CROATS Podcast. Wait? What?!? A bizarrely edited Tim segment in which we discuss murderous and cheating members of our profession. This weeks' episode was sponsored by Uncle Mike's Out Like A Light Night Lights. This weeks' episode was sponsored by The Lovemaker. This weeks' episode was sponsored by The Zombie Cookbook. David is replaced for most of the show by a tough-talking New Yorker. We breathe a sigh of relief as Tim 'El Chapo' Guzman is locked up once more. This weeks' episode was sponsored by Sunshine! This week Tim edited the show into tiny pieces and David didn't have the energy to fix it up on Christmas Day so sit back and try to enjoy a very different type of confused ramblings! Tim shares a disturbing tale about one of his vegetables. This weeks' episode of the CROATS podcast was definitely not sponsored by Star Wars The Force Awakens. Entertainment! The celebs are out in Croydon as filming of a new movie gets underway. This weeks' episode of the CROATS podcast was sponsored by Can Knockers. Tim tries to guess what the top answer on Family Fortunes would be on the subject of 'Squeezable Body Parts On A Lady'. This weeks' episode of the CROATS podcast was sponsored by ISIS Ices. Tim ends the show with a heart-warming tale about slavery. David gets unnecessarily annoyed about people who get unnecessarily annoyed. 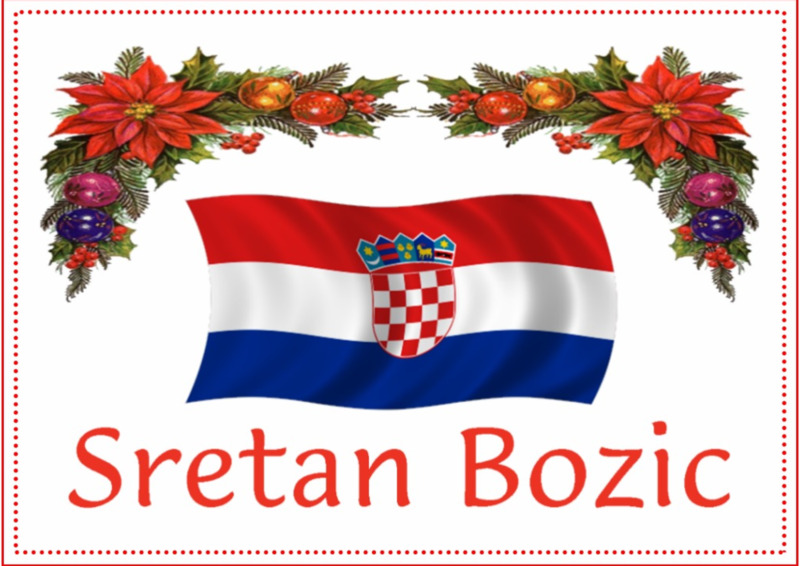 This episode of the CROATS podcast has never touched a lady's bazooms.